Russian President Vladimir Putin will take part in a plenary session of the Arctic Forum in St. Petersburg on April 9 and will meet with several foreign leaders, the Kremlin press service reports. 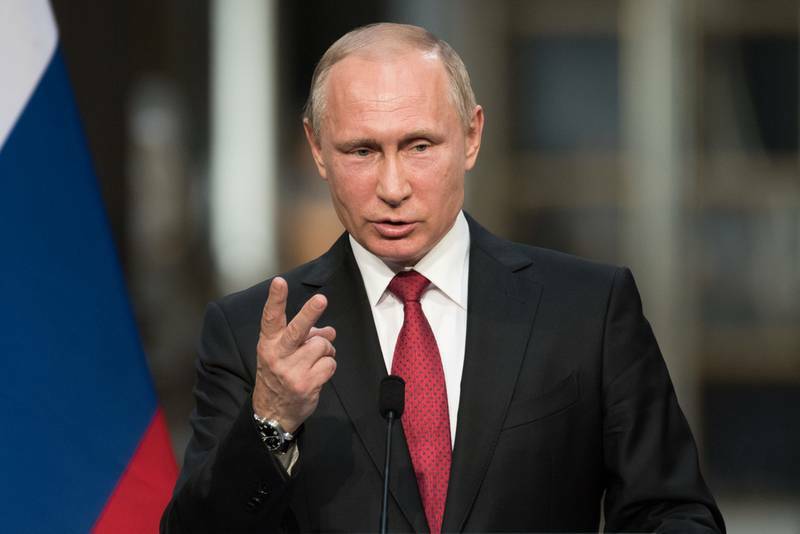 “Vladimir Putin is scheduled to meet with Iceland’s President Gudni Thorlacius Johannesson, Finnish President Sauli Niinisto, Norwegian Prime Minister Erna Solberg and Swedish Prime Minister Stefan Lofven, who will attend the forum,” the press service said. During the talks, they plan “to discuss the current state and prospects for bilateral relations, key international topics and regional issues with an accent on cooperation in the Arctic region,” the press service said. The fifth international Arctic Forum “Arctic: Territory of Dialogue” will be held in St. Petersburg on April 9-10. The Russian president will take part in a plenary session, the report said.